First letters ever published from his battery! 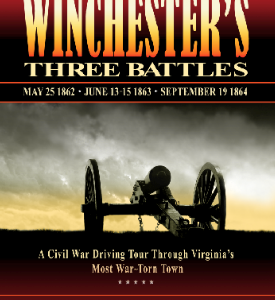 Author signed 1st edition includes no tax for website and mail orders! NOT AVAILABLE for Phone Orders! Internet & Mail Order Only! 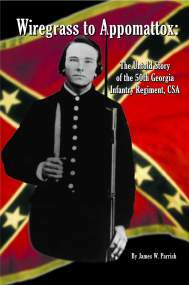 James Jewel enlisted in the Confederate Army in 1862 with numerous friends from Oglethorpe and Greene counties, east of Athens, Georgia. He briefly served in the Atlanta area before spending most of the war guarding the “backdoor of the Confederacy.” There he and his fellow soldiers protected the valuable salt works along the Florida Gulf Coast and defended the local rivers from Union gunboats. 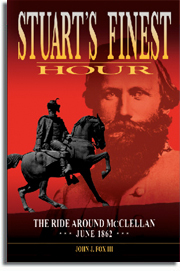 His 114 letters present a new and unreported perspective on war life in the Tallahassee and Quincy, Florida areas. 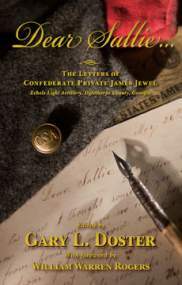 Most of these letters are written to his sister, Sallie, and they provide a glimpse into war deprivations suffered by enlisted Confederate soldiers and their families in Georgia. Jewel never returned home and is unofficially listed as missing in action during the Battle of Averasboro [North Carolina] in March 1865. 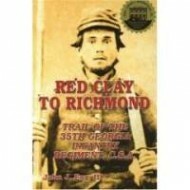 The editor has filled this book with a large amount of Georgia and Florida genealogical information. BRAND NEW! 6 x 9 softcover, 360 pages, 6 maps, 4 photos, appendices, bibliography, index.